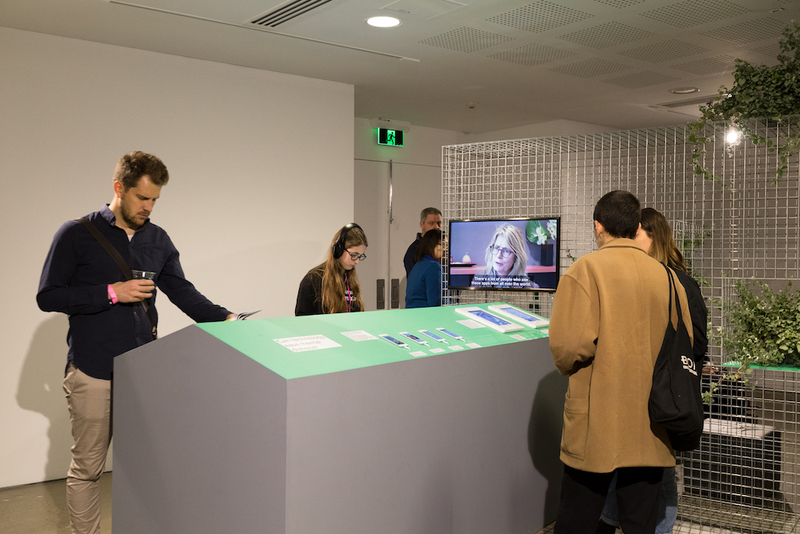 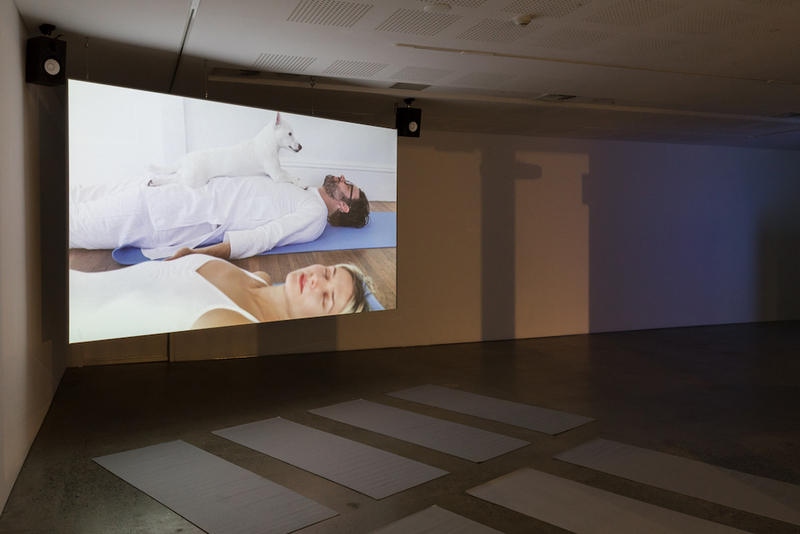 The second iteration of the exhibition Group Therapy: Mental Distress in a Digital Age has just closed at UNSW Galleries in Sydney. 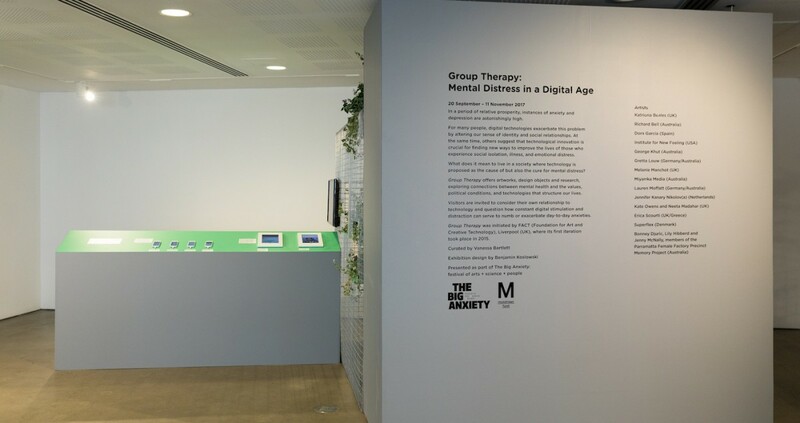 Presented as part of The Big Anxiety: festival of arts + science + people, this version reshaped the exhibition I originally co-curated with FACT (Foundation for Art and Creative Technology) in the UK in 2015. 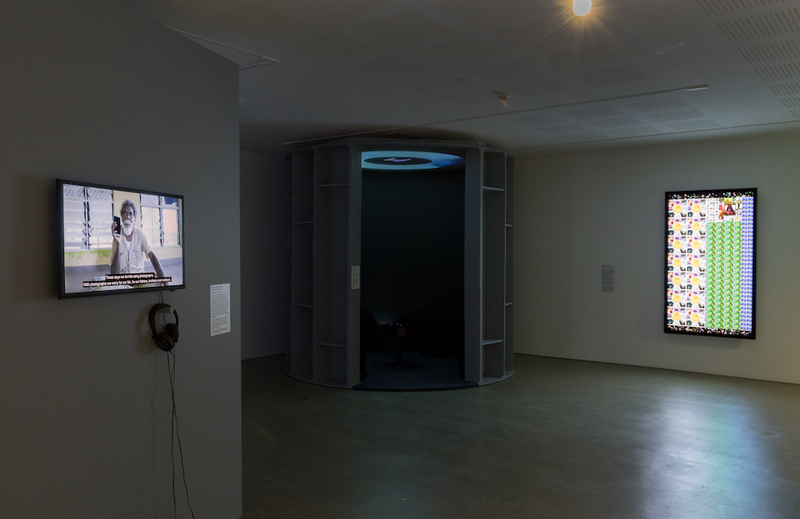 To celebrate the launch of the exhibition, the Asia-Pacific contemporary arts magazine Artlink commissioned me to write this article on three of the works from the show. 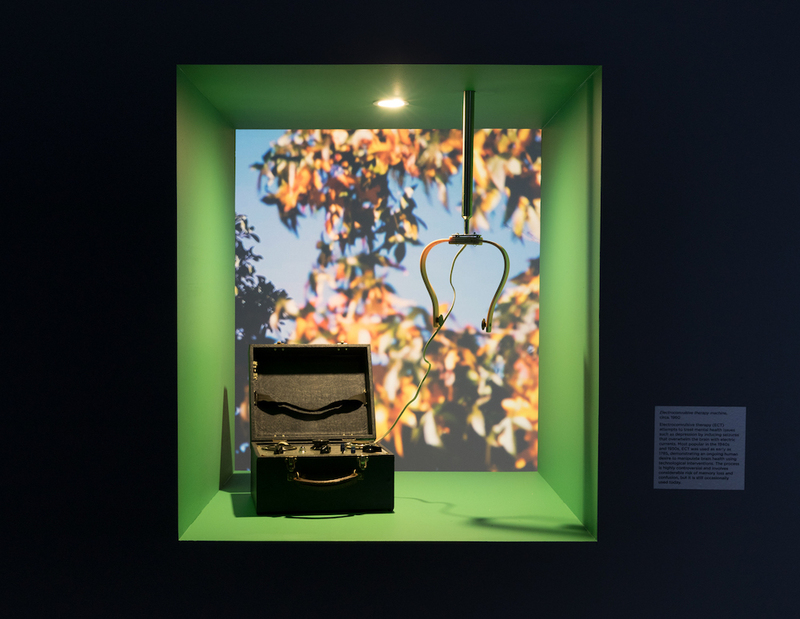 The Double Bind Effect: Art and Anxiety in a Digital Age explores digital technologies as the cause of — but also the cure for — mental distress, through the works of Erica Scourti, Katriona Beales and Institute for New Feeling.